Cruise Venezuela? Forget about it. St. Lucia and St. Vincent? Beware. Avoid anchoring out in Guatemala, too. 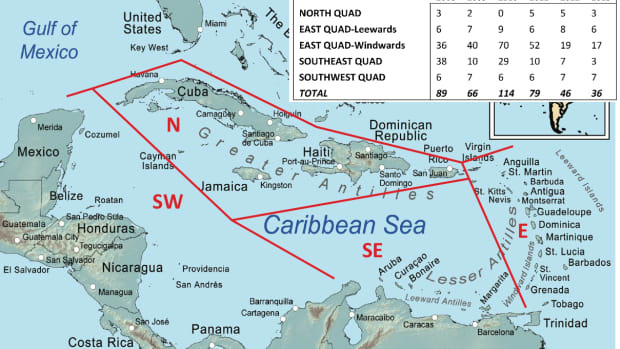 Cuba, on the other hand, “has virtually no crime against yachtsmen.” So writes economist Catherine Hebson in the most recent edition of the Caribbean Security Index, an online resource for cruisers.